Ministers have rejected calls from MPs to ease benefit sanctions on vulnerable universal credit claimants, prompting concerns that they are failing to act on warnings that disabled people and single parents are being pushed into “grinding poverty”. A damning report by the Work and Pensions Committee in November branded the current system “pointlessly cruel” and warned that the human cost was “simply too high”. The MPs called for new protections for single parents and people with disabilities and serious health conditions, and a maximum period of two months for such sanctions for the first failure to comply, rising to four and six months for subsequent breaches. 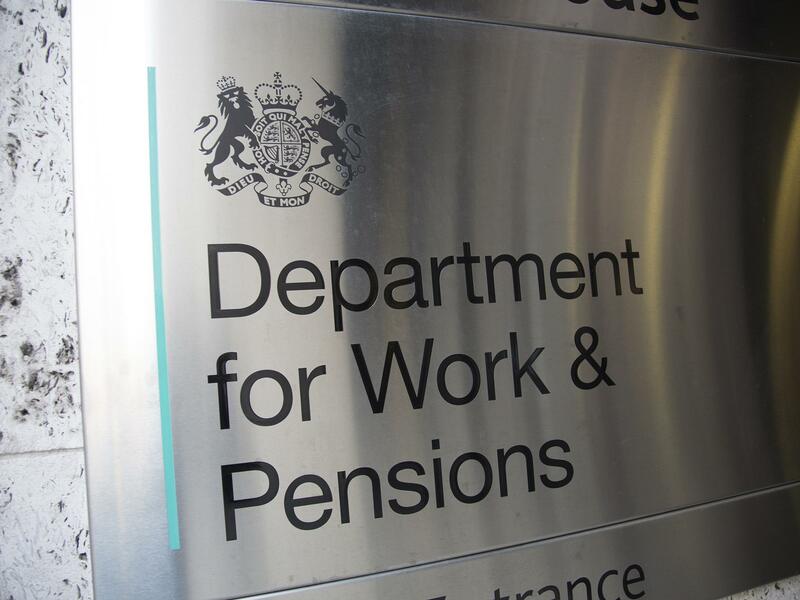 But the Department for Work and Pensions (DWP) has rejected the proposals and dismissed a number of other recommendations. Ministers also turned down the committee’s call for the department to issue regulations to make clear to administrators that events like health-related emergencies, childcare failures and transport difficulties amount to a “good reason” to miss an appointment. The government accepted a recommendation to evaluate the effectiveness of reforms to welfare conditionality and sanctions, and said it would focus its evaluation on whether the sanctions regime within universal credit was effective at supporting claimants to search for work. But the committee said that while this was “clearly key”, the government was still not even considering the impact of sanctions on claimants’ financial and personal wellbeing. A 2012 law dramatically stepped up the sanctions regime inherited from Labour, making the penalties “longer, more severe and applicable to more people than ever before”, the MPs’ report said. If conditions are not met, benefits are docked for four weeks, which can mean a loss of £300 for a claimant over the age of 25 – but a sanction can last for three months, or even a year. The report last year found that the negative impact of sanctions actually stymied claiments’ efforts to find work, to the extent that the government’s approach appeared “arbitrarily punitive”. Independent MP Frank Field, the chairman of the committee, accused the government on Monday of “failing utterly to grasp the seriousness of the matter” in its response to their concerns. He said: “Our report laid bare the inhumanity of the government’s sanctions regime, which it has pursued for years without ever stopping to check whether it works or what it is doing to the people it is meant to ‘support’. It comes after the government was accused of “sneaking out” a report which found there was “no evidence” that benefit sanctions encourage claimants to get into work or increase their earnings. The report, published with no ministerial announcement in September, showed docking benefits as a punishment for alleged failures to comply with Jobcentre Plus rules did not encourage claimants to apply for additional work, and in some cases “damaged the relationship between the work coach and the claimant”.